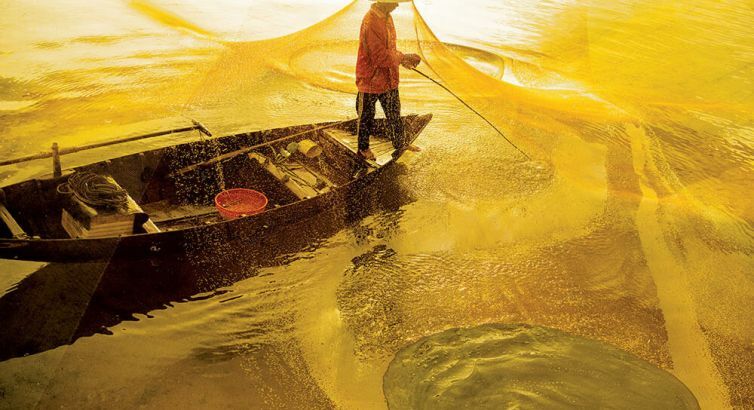 The best way to get a taste for Vietnam is in its central region – between HUE and HOI AN – in what many local people consider the geographic and spiritual heart of the nation. Here’s how to make the most of it in just three days. 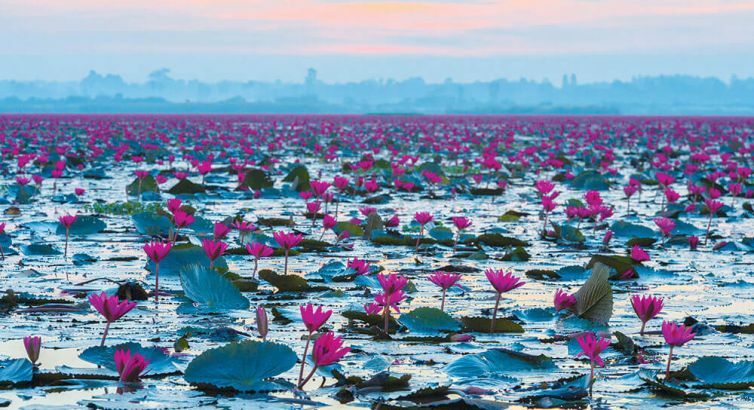 AM Hue is a lush, hushed emerald on the banks of the Perfume River. Your first stop is the Citadel, beyond whose walls no cars or scooters are allowed, creating an elaborate and ancient park within the town. There are three layers to the Citadel, each more secluded and exclusive than the last: first the perimeter wall and gates of the Citadel, then the walls and gates of the Imperial City, and lastly the Forbidden Purple City, which was exclusive to the imperial family. PM After the Citadel, take a dragon boat down the Perfume River to the Thien Mu Pagoda where Buddhist monks still inhabit and maintain the shrine. You’ll gasp up at the giant bronze bell that weighs more than 3 000kg and can be heard 10km away. End the day in a bonsai garden, finding a quiet corner to cherish the special gift that only travel can bestow: new memories. 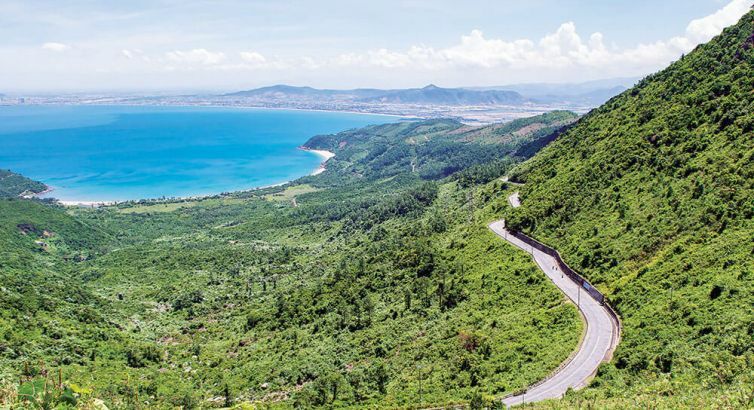 AM In Vietnam, simply glancing out of the window on a road trip is a history lesson. On the roadside, graveyards dedicated to soldiers who lost their lives in the American war bristle tragically alongside Buddhist family cemeteries. 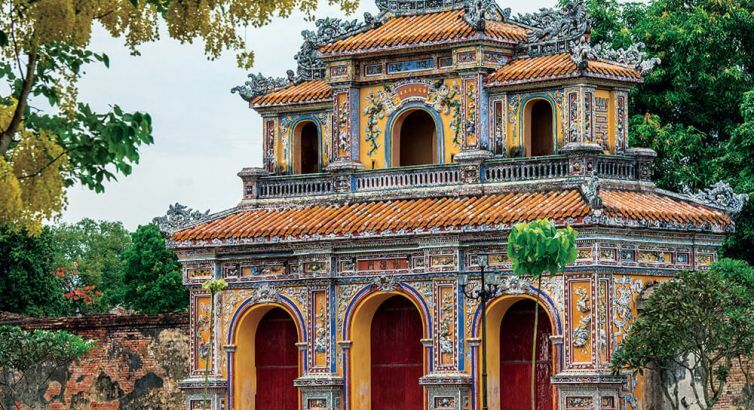 You will want to stop and explore each and every little village on either side of the road between Hue and Hoi An. In one village there are thousands of bottles of yellow oil similar to a liquid tiger balm, which is a Vietnamese staple. (The oil is highly flammable so tourists are not encouraged to buy it.) The next village sells fish oil. Then stop to stretch your legs at a working oyster farm where you can guzzle fresh oysters, or buy pearls. PM Spend the evening in Da Nang exploring the city. 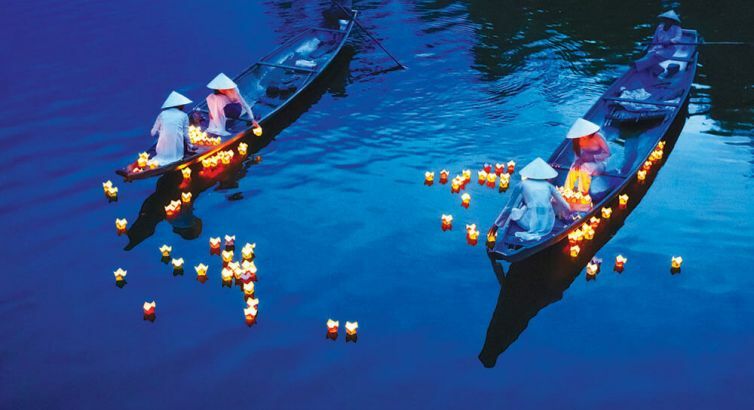 AM Hoi An will first fascinate, then charm, then enthral you. The Old City is bustling. A midday walking tour may be ambitious in the heat but it’s a good way of orientating yourself for returning later when it is cooler. But in both Hue and Hoi An, the streets along the main markets are closed to traffic after 6pm, transforming them into a different world. Save most of your money for the shopping here. The beaches here are exquisite, with a plethora of charming little restaurants along the tree line, and in front of each a couple of rows of loungers (free if you order a drink) and umbrellas. 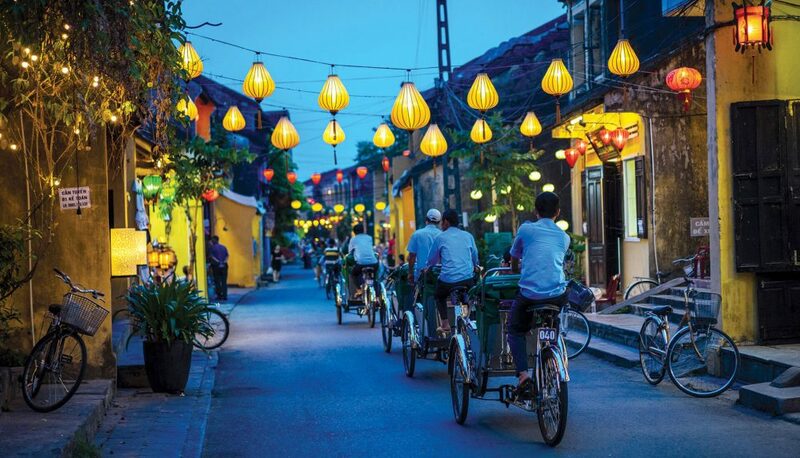 PM At night, the old streets are transformed by a canopy of thousands of brightly coloured lanterns. Sit at a little restaurant on the pavement and watch the people go by in their matching outfits. 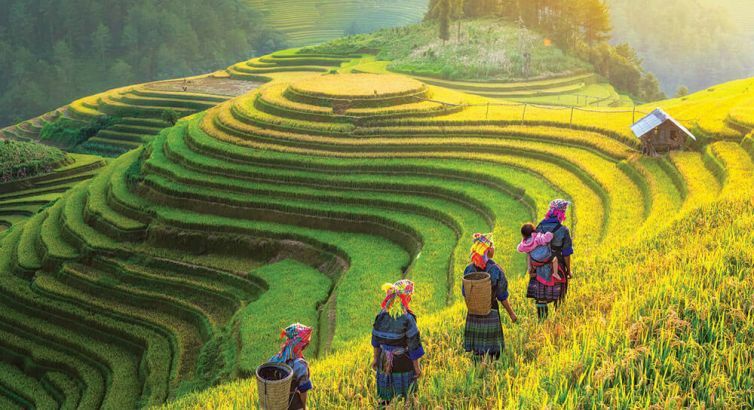 Fly on SAA’s daily direct flights to Hong Kong and connect to Vietnam. Visit www.flysaa.com.